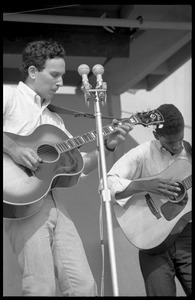 Newport, R.I. - From a series of images of Newport Folk Festival, 1963. 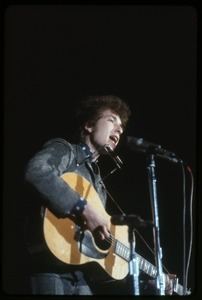 New York (N.Y.) - From a series of images of Bob Dylan at Newport Folk Festival, 1963; evidently misfiled. 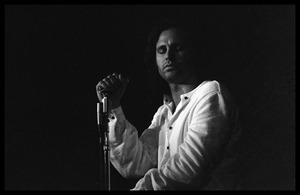 Probably from the Doors concert at Madison Square Garden. 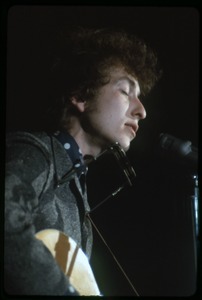 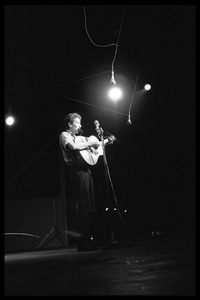 Washington, D.C. - From a series of images of Bob Dylan, probably taken at the Washington Coliseum concert Nov. 1966. 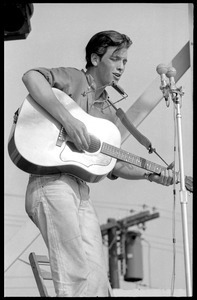 Newport, R.I. - From a series of images of Bob Dylan at Newport Folk Festival, 1963. 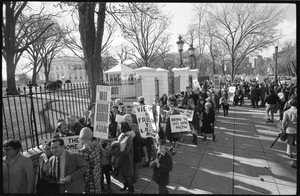 Washington, D.C. - From a series of images of the March Against the Vietnam War, organized by the Assembly of Unrepresented People. 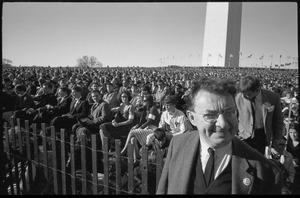 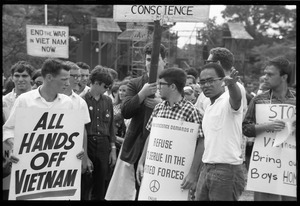 Washington, D.C. - From a series of images of the March Against the Vietnam War, organized in part by the National Committee for a Sane Nuclear Policy. 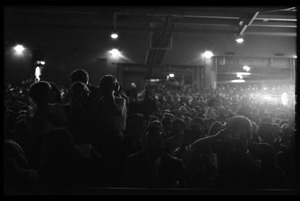 Washington, D.C. - From a series of images of the Beatles concert at D.C. Stadium during their 1966 tour of the United States.